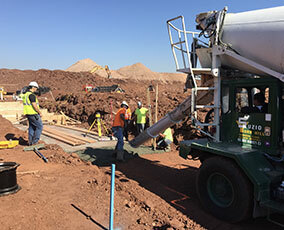 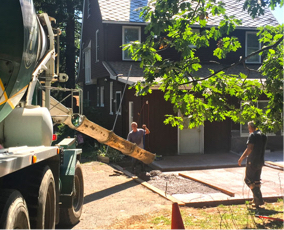 Since 1898, the L. Suzio Companies have been supplying high-quality crushed trap rock, asphalt and ready-mix concrete products for Connecticut’s residential, commercial, and industrial construction needs. 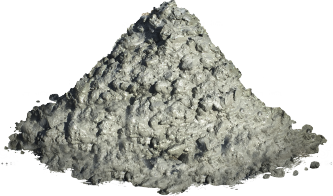 All materials are tailored to the specifications of the job: crushed stone for various construction purposes; asphalt/bituminous concrete for paving projects that range from residential driveways to major interstate highways; and different strengths of ready-mix concrete for use in highways, bridges, and residential and commercial buildings. 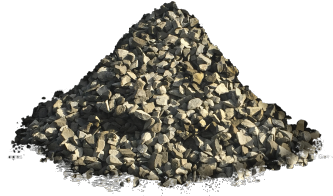 Trap rock from our quarry is crushed to sizes ranging from &frac38;" to 2" for a wide range of construction purposes. 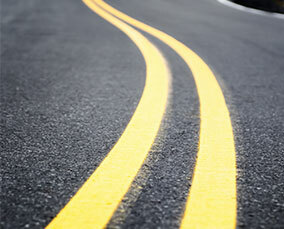 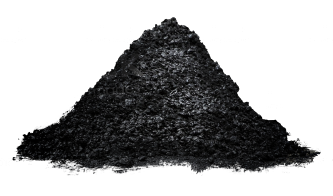 Our 6-ton asphalt batch plant supplies bituminous concrete for driveway, curb and major roadway applications. 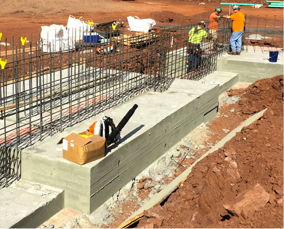 We provide a wide range of concrete mixes, including self-consolidating, fiber-reinforced, and different strengths of ready-mix concrete.